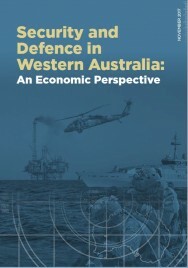 Regional Development Australia (RDA) Perth and RDA Kimberley have released a landmark report outlining the most comprehensive overview of the defence sector in Western Australia (WA) to date. 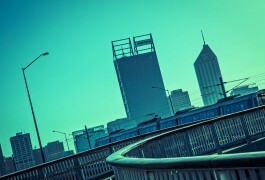 Security and Defence in Western Australia: An Economic Perspective was compiled to bring the defence sector across WA out of the trenches and out into the open. It details the existing defence capabilities across the State and makes a number of key recommendations geared to take economic advantage of the sector into the future. RDA Perth Chair Keith Ellis and RDA Kimberley Chair Graeme Campbell say that this report establishes a baseline for the defence industry in WA. “In 2016, the Federal government released its Defence White Paper and supporting documents that outline national investment commitments over the next 10 to 20 years to enhance Australia’s defence capability for the future,” Graeme stated.